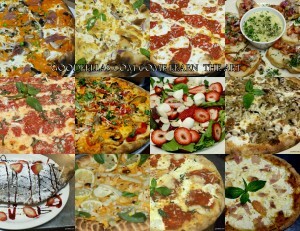 We have created some incredible pizza, amazing doughs, and gourmet sauces. These pizza recipes and selections will make your concept incredible and will help you stand out from all the so called competition in your market. You will be learning with the 3 time World Champion team, all hands-on experience, live in a real restaurant environment. You are the only student! Everything is done one-on-one, giving you the benefit of our complete focus and expertise. Dough Master! Sauce Master! 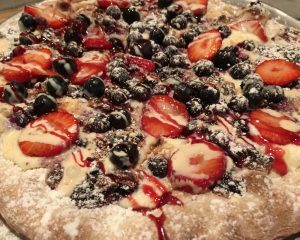 Dessert pizzas and dozens of Gourmet pizzas that have won World Championship titles! We will make a Pizza Master out of you! It’s all about our students and we teach it all one on one. No Experience No problem! 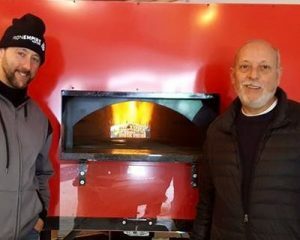 Receive all recipes and training materials that we have covered, with the added benefit of having a pizza veteran on hand to any questions about the industry, both during and after the course.
. We teach the art of pizza. 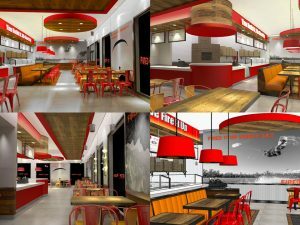 See what our student say visit our gallery and check out some of the concepts . Or call today and book early while we still have openings. (718) 987- 2422. Be the best!